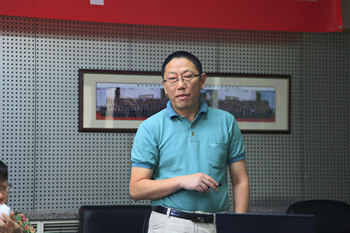 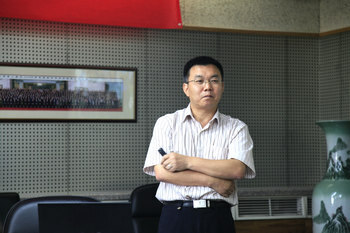 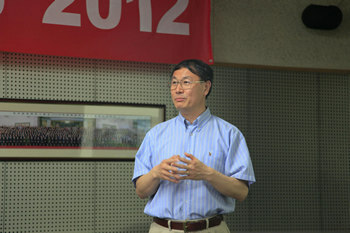 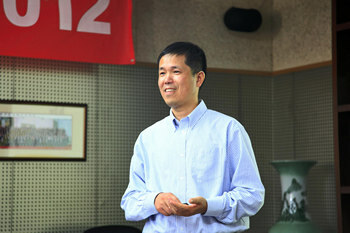 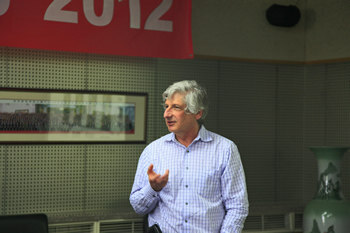 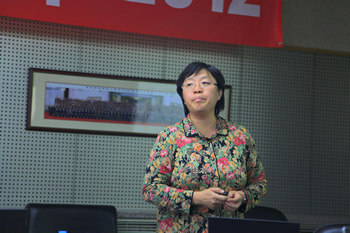 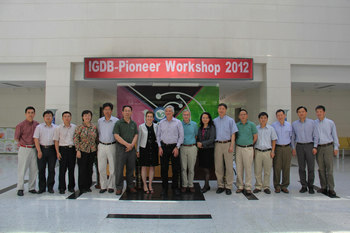 IGDB-Pioneer Workshop 2012 was held in Beijing on May 15. 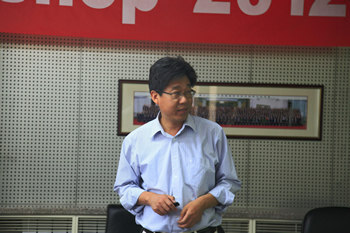 Nearly twenty representatives from IGDB and Dupont Pioneer Hi-Bred attended the meeting. 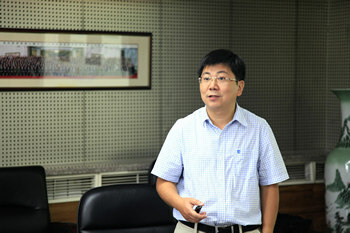 Project leaders from IGDB reported their recent progresses on the ongoing joint projects. 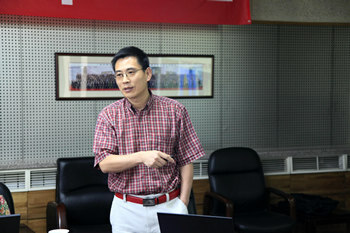 Dr. Bo Sheng and Dr. Mike Lassner from Pioneer Hi-Bred reviewed the progress of the joint program and Pioneer view on global GMO production, respectively. 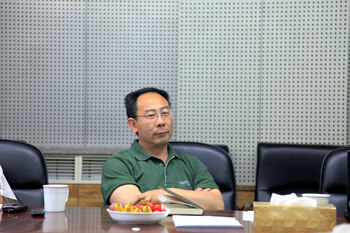 Both sides are happy with the current project progress. 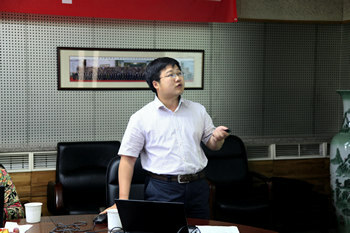 Participants of the workshop also discussed scientific aspect on how to improve the project and possibility of further collaboration.